Ramsey Hamood hasn't added a story. Ramsey Hamood hasn't posted any updates yet. 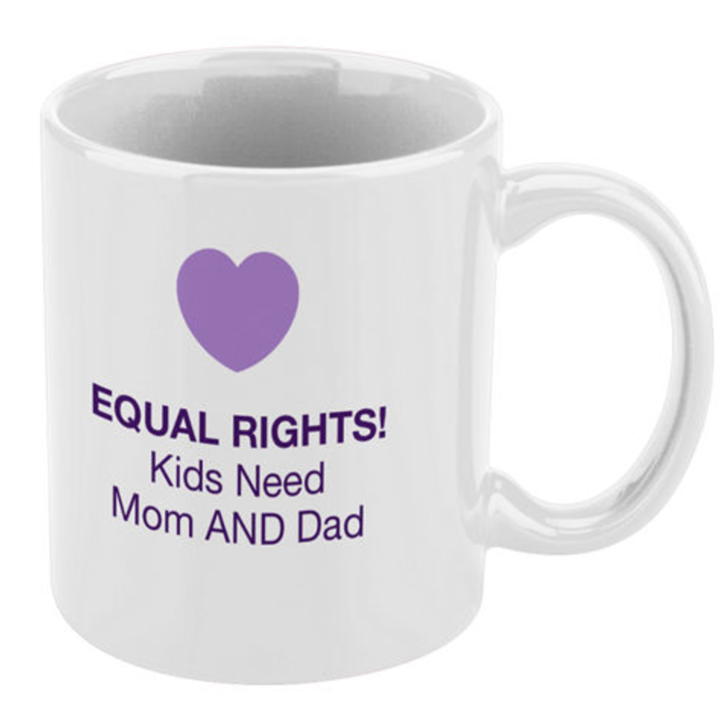 Anyone who contributes at least $50 will receive an customized Equal Rights Coffee Mug. 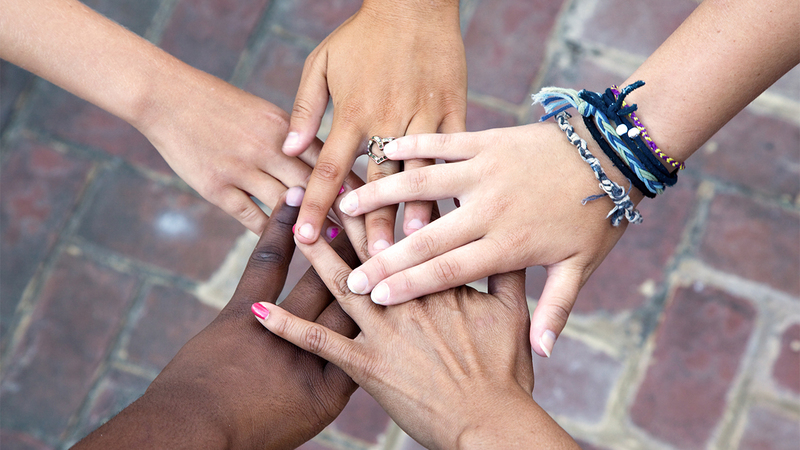 By contributing at least $100 towards my cause you will SAVE $100 on the FES Enrollment Fee. The FES Protection Plan is a powerful program which encompasses many of our unique financial products including a highly effective credit restoration service. Unlike any other financial service on the market, the FES Protection Plan is designed to cover all aspects of your financial portfolio. You can access your easy-to-use online portal at any time and our customer service team is available to answer any questions. 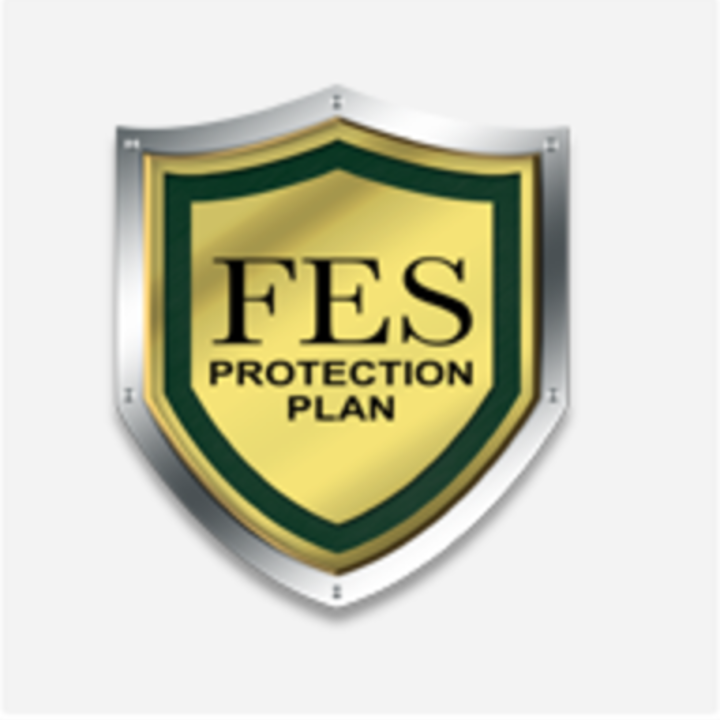 Keep yourself, your family and your financial assets protected with the FES Protection Plan. Ramsey Hamood is managing the funds for this campaign. The campaign is for a personal cause.